There are different game modes: single player and co-op storyline campaign, skirmish which you can set to PVE or play with a combination of other players together or against each other in the tradition of online pvp play that’s now commonplace, and the recently added mode of The Last Stand. 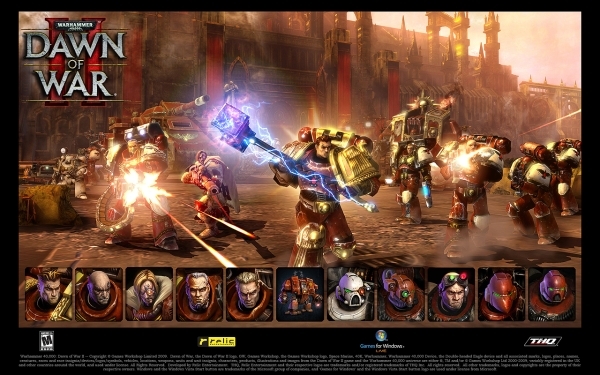 The campaign consists of you or your gaming partner following a series of linear and also randomly generated conquer and defend missions with your squad of hero units which have leveling through combat/objectives (also a level cap) and the acquisition of relics (wargear) that modify the combat characteristics/tactics of each squad. You can only play as the human Space Marine faction in the campaign.